Welcome home! 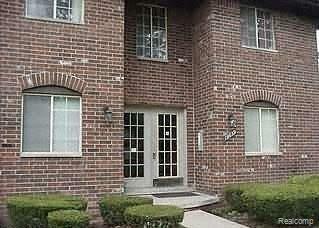 Welcome to the best location to live in Southfield. 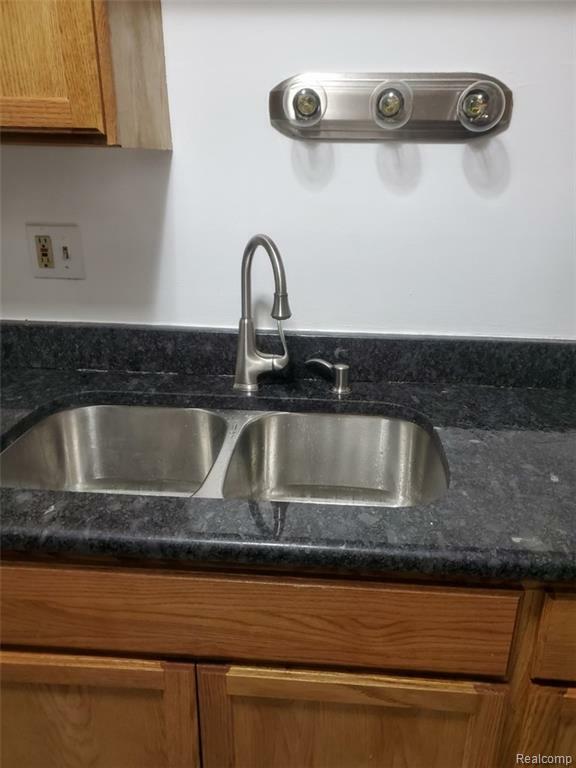 This full brick condo has secured private entrance, very spacious and open floor plan , including security cameras in back. 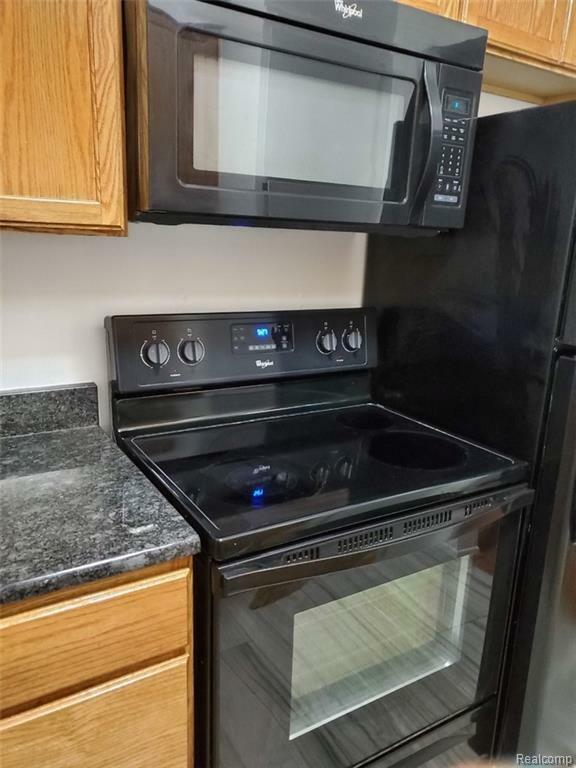 Brand new carpet throughout, every room freshly painted, granite counter tops and beautiful matching appliances. 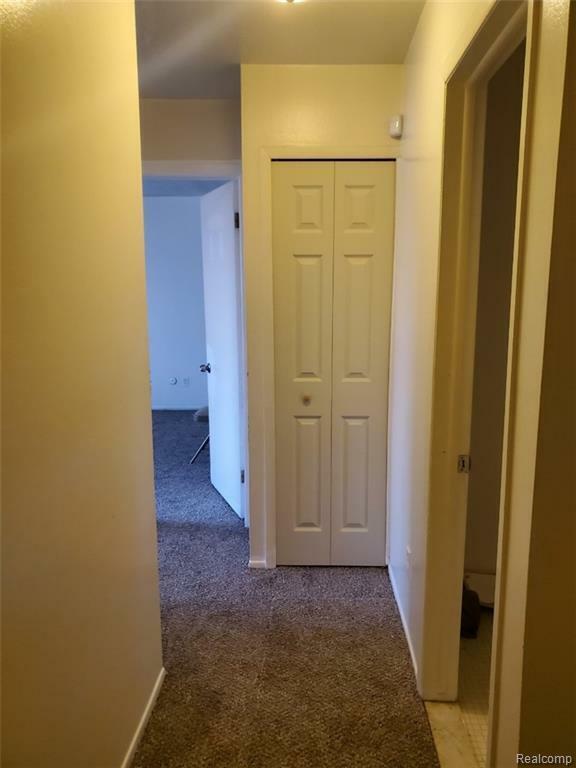 You'll also enjoy walk in closets and quiet living space. This community is very quaint and cozy. Building 1, not too deep in complex and extremely close to shopping and all major express ways. No smoking and no pets. Hurry over to see this jewel, it won't last long! In offer, please include pay stubs (2months), credit score and full credit history. Also, non refundable $250 Cleaning fee. No Evictions, No bankruptcy (within 5 yrs). Use GMAR Application.